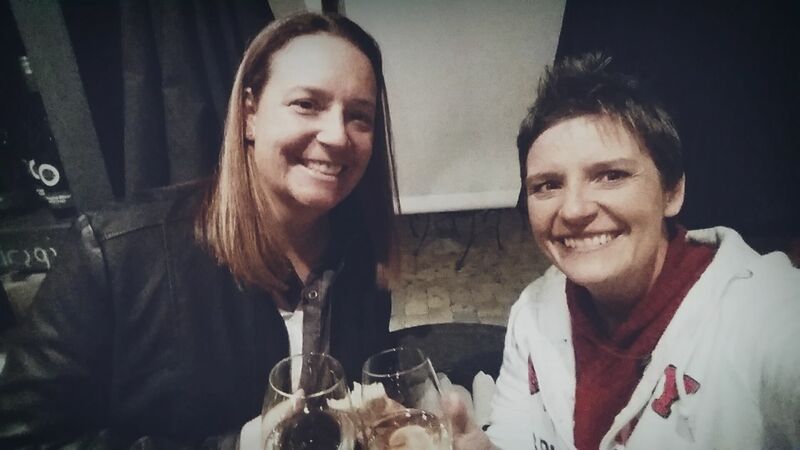 Our adventures in children, life, weight loss, fitness and financial freedom. 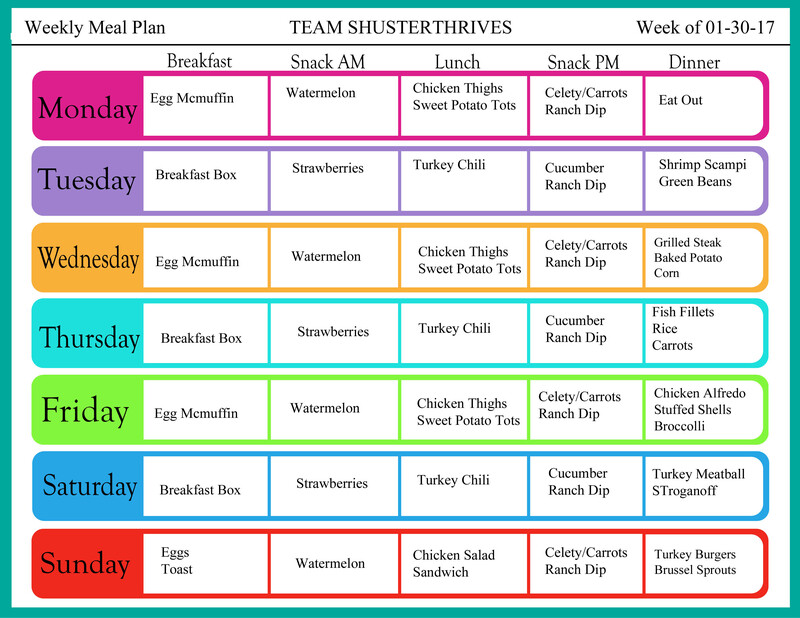 Check out our weekly menu over at Team Shuster Thrives. Check out our race weekend over at Team Shuster Thrives. This past weekend has been crazy busy. 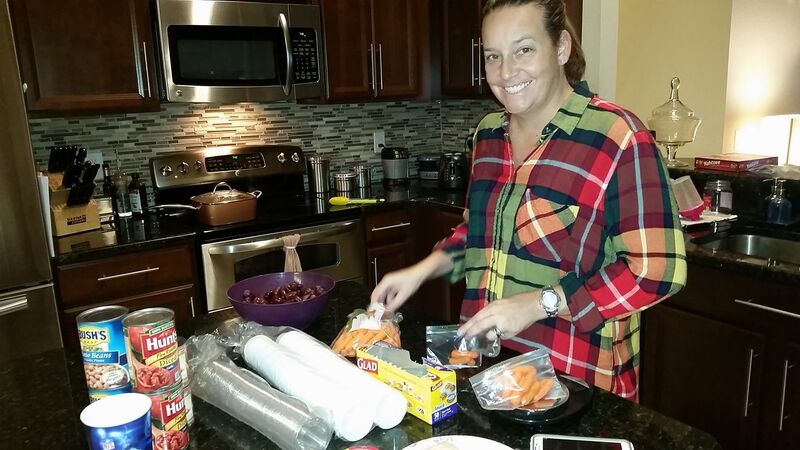 We have had so much going on ad we did not get to our meal planning and prepping like normal and boy did we hate it! We just flow so much better when we are prepared and ready for the week. Friday I helped a friend paint her condo. Saturday we cleaned house but I never made it to the store. Lots of little things that we got taken care of and then we had date night. Love Date Night! Sunday we went to church then dropped off some fliers and then helped a friend move into her condo. 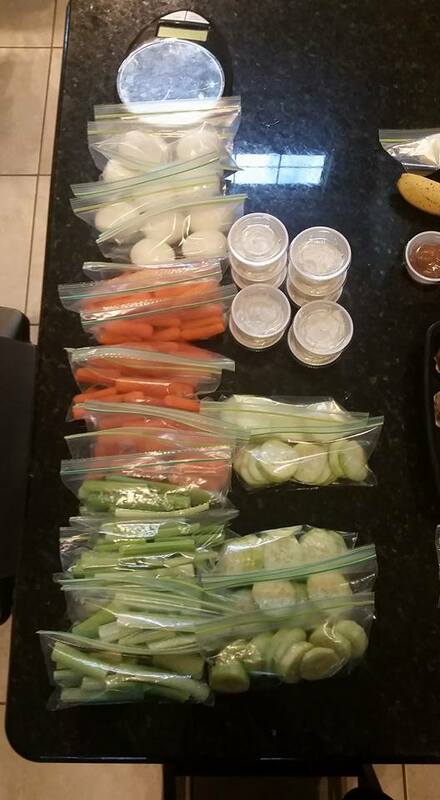 Then went grocery shopping and came home and did meal prep. We were not going another week without it! Last week sucked without planning. Man, it didn’t take long for us to get into this routine. So here is our menu for this week. Again lots of these are foods that are on sale at Publix this week. Our prep has become so much faster. Even after being out all day long we still got home and got our prep done. I love that we do this together. Makes it so much easier. Hope everyone has a great week. Keep on THRIVIN’! Did you spend hump day the way I did? HUMP Day! The middle of the week. The toughest day of the week and the day we all drag our butts to knowing that if we can just get past this day the rest of the week is all downhill. The day when you know the weekend is getting closer. 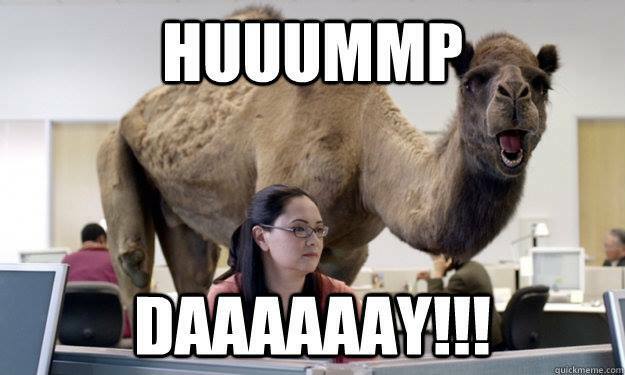 The day of the awesome, talking camel! 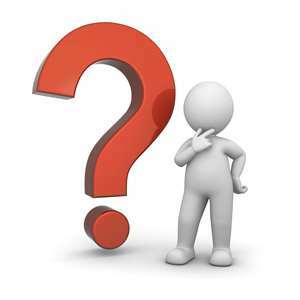 So the question remains……….. did you spend hump day the way I spent hump day? Well did you do this? My work out today was fantastic! I ran 1 mile on the treadmill and then I did weights, back and biceps. I also LOVE these gloves. 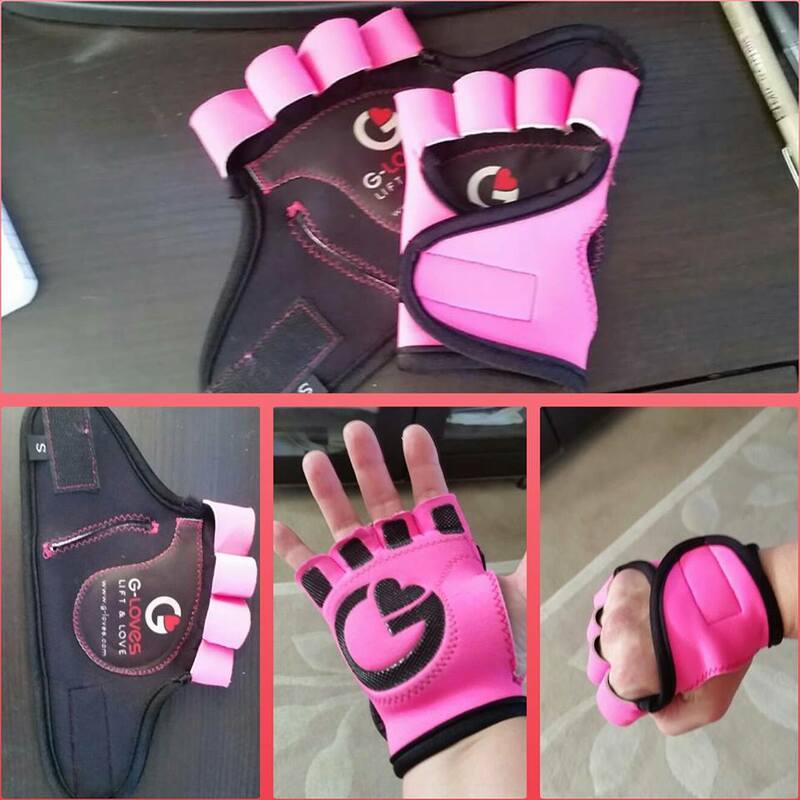 They are G-Loves and they are perfect for women. I love that they fit my hands perfectly and there are grips in exactly the right places. Very comfortable and easy to put on and take off. You have to check them out! Click here I totally love them! Alright my friends – did you spend hump day the way I did? What did you do? We got out meal prep done! I think we did it in record time. LOL I love that my wife helps with prep, it really goes by so much faster. 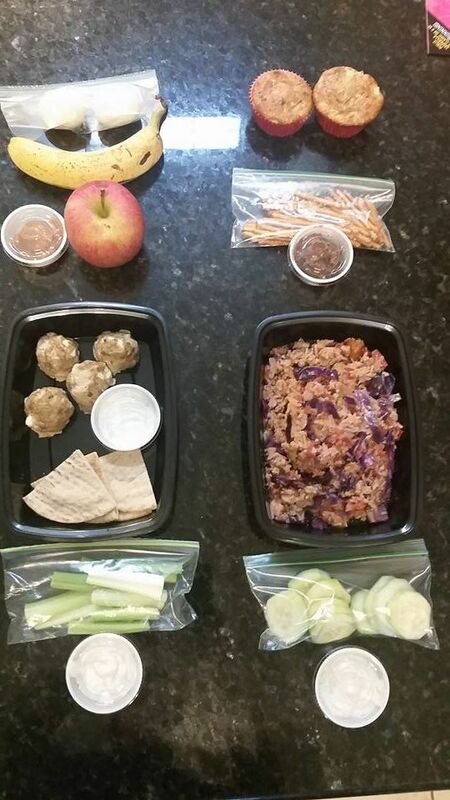 We alternate two days of meals for the week which makes it so much easier to meal prep. So this week day 1 we have 2 eggs and 1 banana, apple and caramel dip, greek meatballs with pita bread and tzatziki sauce, celery and ranch dip, dinner make each night. Day 2 we have 2 apple oatmeal muffins, nutella with pretzel sticks, unstuffed cabbage rolls, cucumber and ranch dip, dinner make each night. We have 6 of every item you see in this picture. That is enough for both of us for 3 days. 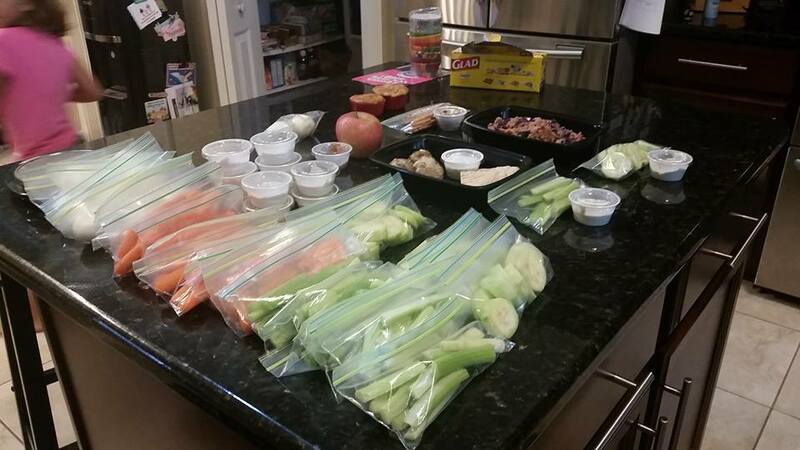 All items are prepped and put in the fridge for the week. Total grab and go to make life simple and easy. Snack bags are the best! We are ready for another week. Feeling wonderful about out meal prep and meal plan for this week and THRIVING!!! Months ago a friend of mine told me about these pills and patch she was taking and wanted me to try them. I listened to her but had no real interest in it or looking into it any further and probably wasn’t listening very well. Fast forward to last week – it is the new year, my job is stressing me out, the holidays have stressed me out, finances are stressing me out – and my friend mentions to me again about these pills. Not the time I want to hear about them again. I tell her I do not like taking pills and I do not like taking something that is not really needed. I do not want to take any diet pills. I know how to eat right and exercise to keep my body in shape and loose weight. I know how to meal prep and I don’t think I need any magic pills to help with all that. She then tells me that this is not a diet pill and that it is all natural. Okay so I am paying attention to what she is saying this time around but I am 100% skeptical. My stomach does not handle pills well and 100% of the time when I take pills I cannot go to the bathroom for days afterwards. I already take supplements on a daily basis – multi vitamin, glucosamine, calcium, vitamin D and magnesium, fish oil, and baby aspirin. So what can she possibly have that I would be interested in? She hands me free samples to try and tell me to have D try them too. She tells me to look it up and let her know what I thought. I kept thinking to myself – What is this stuff? 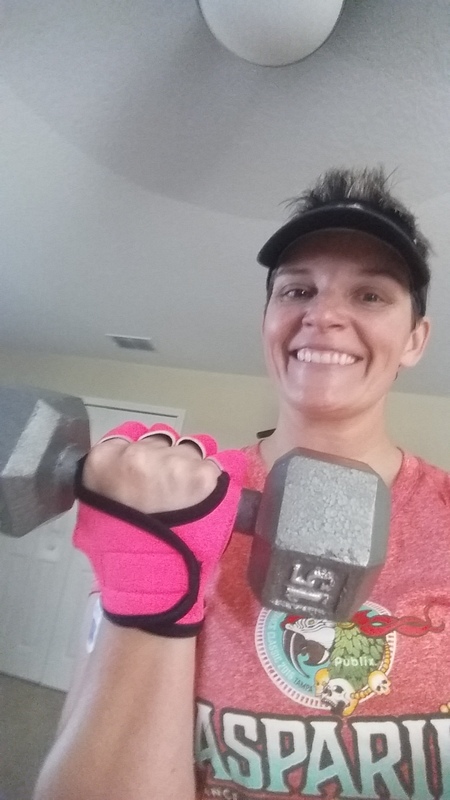 She explains to me that this is a 3 part system – pills, shake, and patch – and they all work together to supplement your bodies nutritional gaps. So I go and look it all up. There are all kinds of reviews on this stuff both positive and negative – just like anything else out there. I look up the ingredients. Basically THRIVE is a wellness supplement system. Nothing in this seems to be of major concern to me or throwing up any red flags so I call my doctor friend. Tell her what it is and read the ingredients to her and ask her what she thinks. She said she doesn’t see anything she would be concerned about and to take it with caution and she was going to look into it more for herself. The patch peaked her interest. 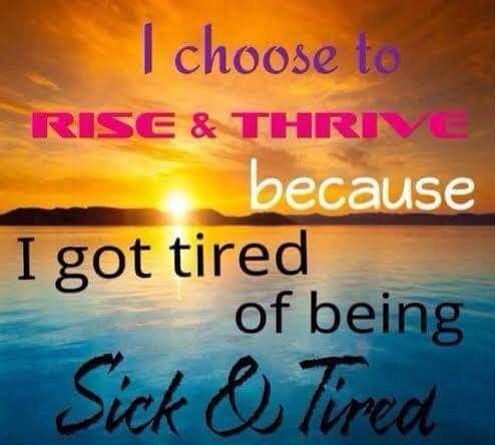 So I start THRIVE! The first day I take 1 pill, half a shake packet, and add a DFT (Derma Fusion Technology) patch. 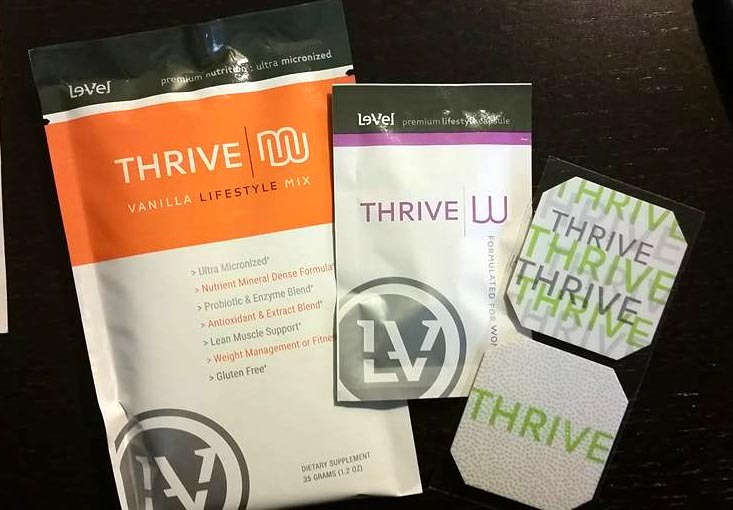 I take the pill as soon as I wake up and 20 minutes later I take the shake and add the DFT patch after my shower. I was fully waiting for this to upset my stomach and to my surprise it never did. I don’t feel a huge change as I go about my day but I do feel like I have more energy and I feel more thirsty. Day 2 I do the same thing and feel pretty good, about the same as day 1. Still no upset stomach and I was able to go to the bathroom with no issues, pleasantly surprised. I noticed I slept better that night and considering I do not sleep very well to begin with, that was a plus. 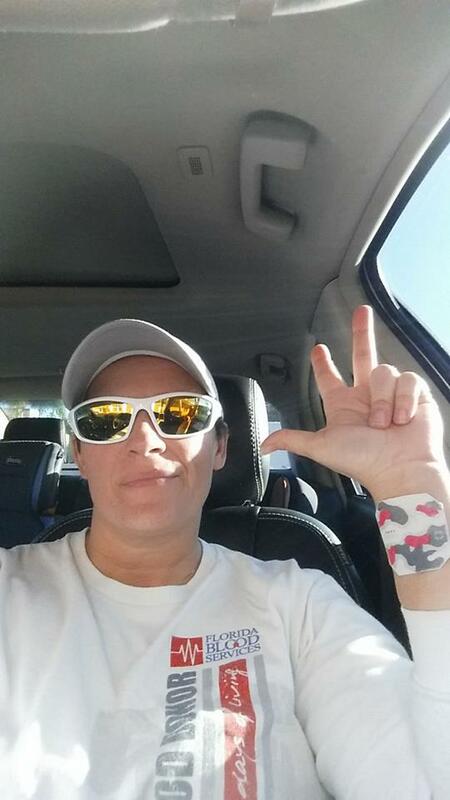 Day 3 I bump up to 2 pills, half a shake packet, and the DFT patch. To my surprise, still no upset stomach and I had bathroom time as normal. I notice I do not have the 3pm crash of “OMG I AM TIRED”! Awesome! The shake is not a meal replacement and it is not the best tasting. I thought I was going to puke the first time I mixed it with water. It is vanilla flavored and I have found mixing it with 8oz. of orange juice makes it taste like a creamsicle! So much better. Fast forward and I am now on day 10. I feel great! I never once have felt jittery or racey. I don’t feel like I am on speed or going a mile a minute. I do feel like I am more alert and have more energy. I notice that I feel less stressed and more calm. I am more patient and positive. I do not crash halfway thru the day and I sleep much better than I have in years. My knees do not ache the way they have and I am running again without pain. This is huge for me! Now also keep in mind that I live a pretty active lifestyle and I eat pretty healthy as well as work out 4 -5 times a week. 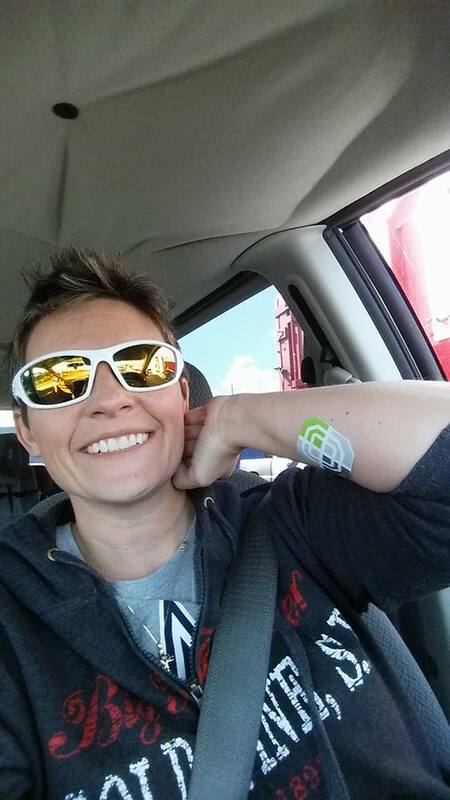 I am continuing to workout and eat healthy and I have added the THRIVE system as a nutritional supplement to my life. We ordered our first month shipment and it arrived in 2 days. D and I are both on it and we LOVE it! THRIVE IS NOT A MAGIC WEIGHT LOSS PILL!! That is not what it is designed to do so if that is what you are looking for you need to keep looking and good luck finding it. 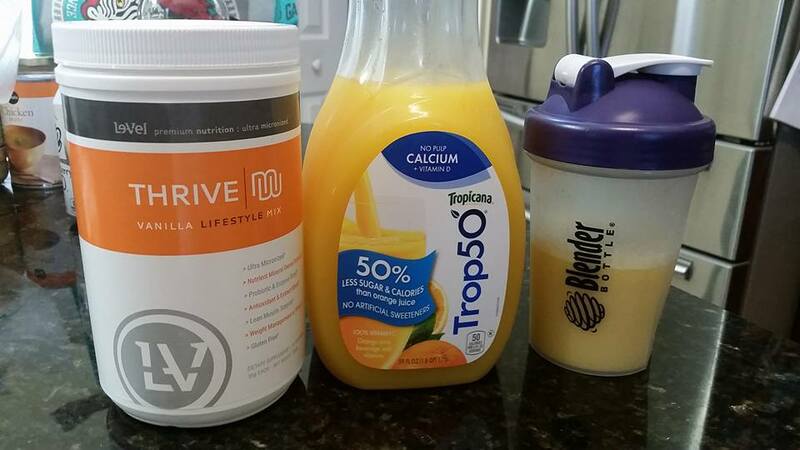 THRIVE is designed as a nutritional supplement and should be used in addition to a healthy lifestyle. We all have nutritional gaps and no matter how healthy you eat you cannot give your body every thing it needs. Most people take supplements already to help fill those gaps and help their body run to its fullest potential and feel its best. 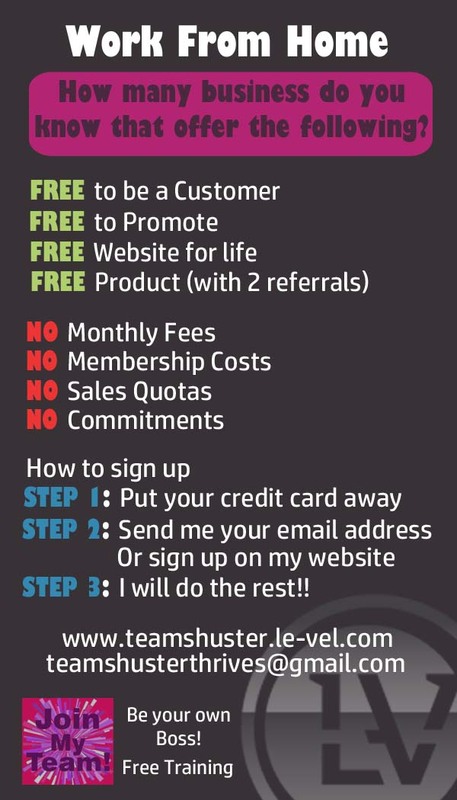 Like any other product in this world – THRIVE may not work for everyone and everyone is different and may have different results. As for me and my results so far – I am thrilled and I would highly recommend you give it a try.